River Rock finds its home at the bottom of the Salt River, where the river contents have smoothed out the edges of the pink and gray stones. 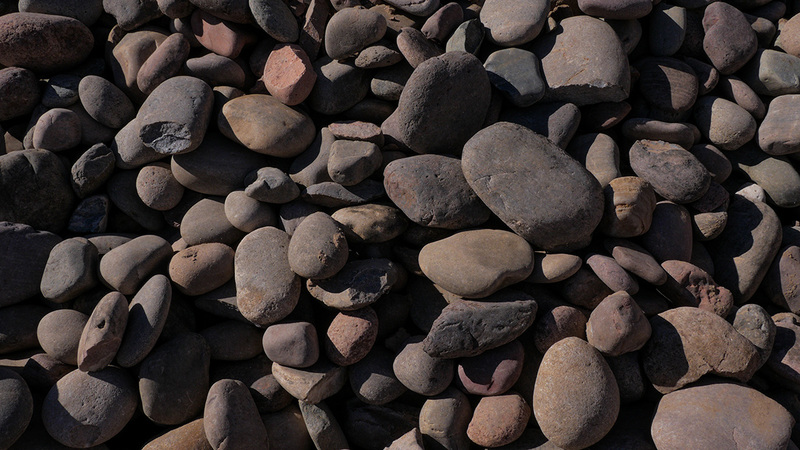 Arizonans have a unique advantage having these rocks locally because they are very popular all across the country due to their unique color. In addition to their beauty, these stones are also functional and are used during construction after being ground up. 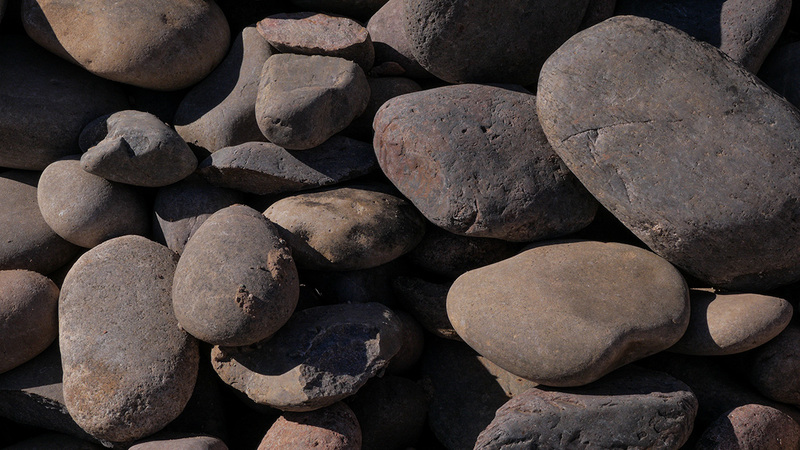 MDI Rock can deliver river rock locally or nationwide.